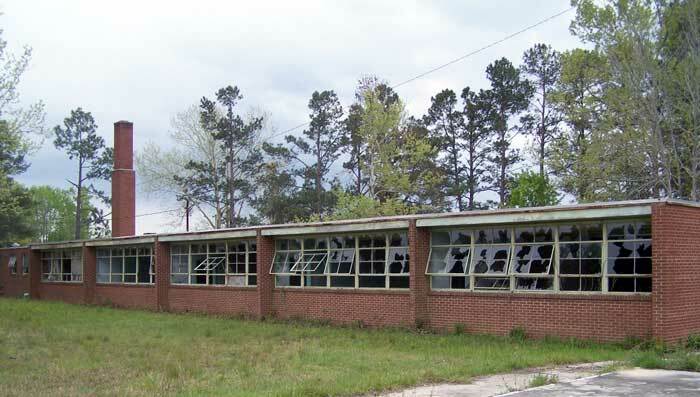 February is "Black History Month" and this issue of SCIWAY News honors the occasion by looking at South Carolina's "separate but equal" schools, built by our state during the 1950s in an effort to forestall integration. Our article was contributed by Rebekah Dobrasko, who wrote her thesis on the subject and maintains a website which documents these important landmarks. We are grateful to Rebekah for sharing her knowledge with us, and we invite other SC experts to contribute articles about their special passions and projects. Articles should be 4-6 paragraphs and include pictures if possible. Please email service@sciway.net for more info. SCIWAY News has 40,000 active subscribers. South Carolina's first sales tax stemmed from the state's commitment to segregation in the public school system. 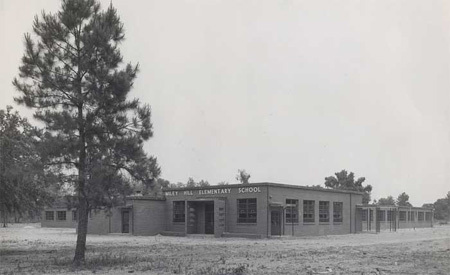 In 1950, parents in Clarendon County banded together to file suit against the school district (Briggs v. Elliott), arguing that segregation in schools did not allow for "equal" treatment of black students. In response to this suit, South Carolina embarked on a massive school construction campaign aimed at building better schools for African-American students. To finance this construction, the state passed its first universal sales tax of 3%. These "separate but equal" schools began popping up in late 1951. 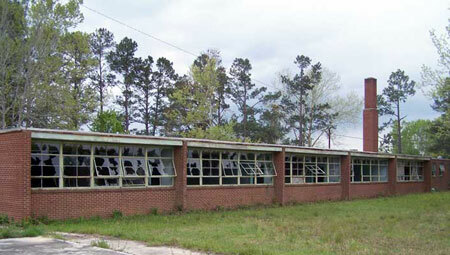 The earliest schools were located in Clarendon County, Spartanburg County, and Jasper County, but by 1953, new school construction was underway throughout the state. Prior to 1951, South Carolina only had 80 public high schools for black students. By 1957 – just six years later – the number of black high schools had increased to 145. Read more about SC Equalization Schools.